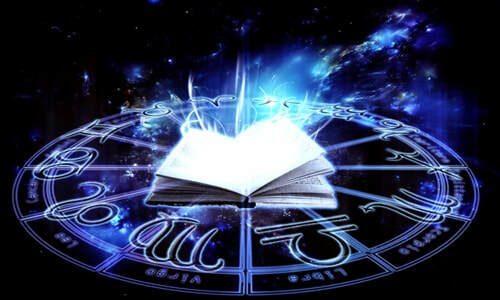 The rich tradition of Astrology is vast and encompasses every aspect of life. Therefore, lecture and workshop topics can be offered on any subject. Workshops and classes fill up quickly. Best to register early to ensure your place. ​We will dive deep into Natal, deepening our understanding of the soul’s vision to transcend. Aspects will be studied and applied to real life people and situations. We will discover/rediscover all the power and wisdom that aspects hold in all matters relating to mental/physical health, vocation, love and any areas of life that has meaning and value. Calling all hearts; fierce and gentle! Hearts who have been cruelly trampled and hearts who have been set free to soar. 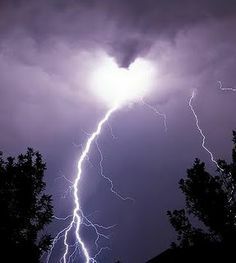 Hearts trapped by grief and hearts that heal others hearts. This all-day workshop will explore love, relationships and uncover stories your heart has kept secret that have dimmed your love-light or have prevented you from leading and living from the heart. We will explore the ways and whys of the wounded heart, and the ways and the whys of the unbridled heart. The family you were born into is karmic. On some level, you chose to be born into your family of origin. Some of you may raise a glass to your ever-so-clever spiritual choice and others may want to go outside and bay at the Moon! Nevertheless, these energies run deep and inform our choices. Who you choose as a mate, a friend and even a boss is found in the matrix of your Birth Chart. Your tribe’s DNA is interwoven within your Spiritual DNA. 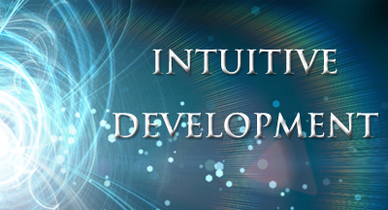 Each of us have at least some intuitive ability. The more aware we are of this energy and the more we use it, the stronger it becomes. In this workshop, we will introduce some tools that will help you discover these innate gifts. Some of these tools will include Auric sight, medium-ship, Runes and Tarot. This cycle, we move deeper into Progressions, Transits, Solar Arc, Solar/ Lunar Returns plus Synastry, Composite and more..if you know what these terms are, you will be excited! We will theme some of the classes to feature love, relationships, talents and Karmic paths. 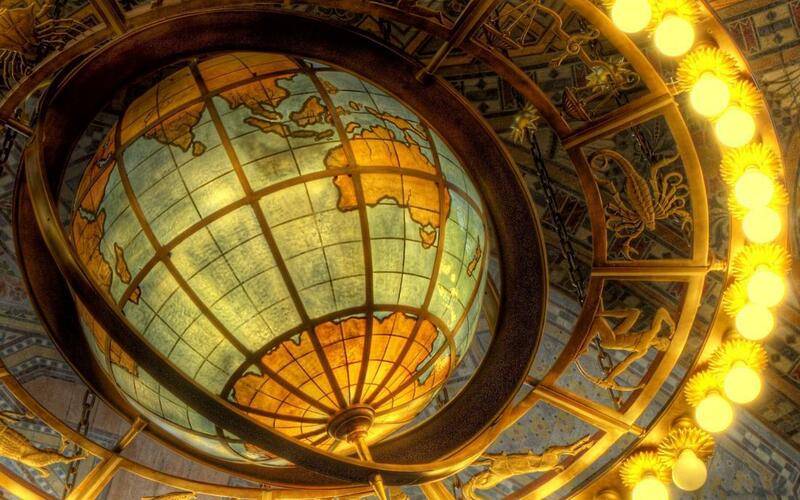 ​​We will move deeper into the meanings of Planets, Houses and aspects. Plus, we will learn about Spiritual destiny/ gifts, encoded in the North Nodes and, both the gifts and neurosis of the South Node. And, we will be learning and applying transits! We travel farther through the Heavens and lift the veil on the mysteries of the outer Planets and the Asteroid Goddesses. Aspects; the songs and stories they reveal about out psyche, health (mental and physical) and way of being in the world are explored. If we have time, we will learn about the axis of destiny. And, for those who have taken previous classes with me know, we will have fun! We move deeper into meanings of all the Planets and the complexities of Aspects and Aspect patterns. Progressions, transits and all kinds of Returns are examined, using real-life examples. At this level, we can delve into ancestral legacy and see the imprint on your Scared Map-Birth Chart. ​This workshop guides you to a deeper understanding of the wisdom of your anxieties, fears and emotional pains. Anxieties impact our health, work and relationships. This high-wired energy can be transformed. You gain knowledge and skillful means that enable you to embrace your challenges as opportunities for growth. We will learn how we can apply these in our daily lives and strengthen our capacity to help ourselves and others. ​We will dive into the deep end and explore Natal and Progressed Charts. Aspects, transits and Planetary patterns will be unpacked with practical examples. Karmic, psychological influences will be explored. I am always looking for ways to bring awareness, insight and healing to more people. Bringing people closer to their heart-truths and moving them forward in their lives is a passionate purpose...These group sessions offers each person their most pressing questions answered and much more. We go beyond. Beyond perceived limitations, beyond ragged fears and beyond jagged hearts. But first, we need to go on an odyssey. Each of us are born at just the right moment in time. Our first breath, our first cry of protest from being exiled from some place of bliss, and we began life. Perhaps there was a host of Divine beings hovering nearby. Perhaps a dusty, old ancestor stood scowling or smiling. One thing is certain, you chose to be born. And it matters. 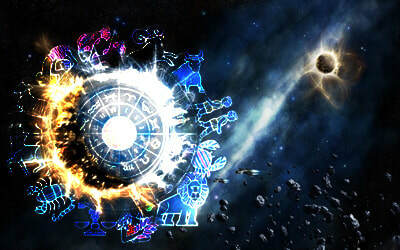 ​The students who attended Level I Astrology showed up with curiosity, intelligence and passion. They dug deep and flew high, exploring the Heavens and the timeless wisdom encoded in the Planets. We covered a great deal of ground, or should I say sky? Oh, and we had some fun! What will we get up to in Level II? Here is a small peek. Solar Eclipses are high voltage occurrences that often illuminate what has been obscured. Solar power is disrupted, allowing portals to open, thus creating necessary instability, crazy chaos. Perfect for a workshop! So, here we are, luminous beings who carry divine DNA. We are cosmic and ancient, wise and sacred. Deep within we know this to be true and yet, we drift into a deadening marriage or career. We may look at our tribe and feel like an outlier. We may struggle with money or addictions. Often, we bump into the same wall over and over again, or worse become ghosts in our own lives. 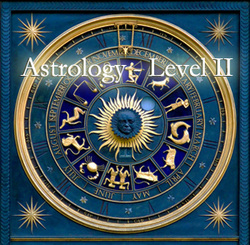 I am thrilled to offer Level 1 Astrology classes. It has been a while! Due to the nature of these classes, Level 1 can only be offered every few years as we build and build on the information. During this workshop Lennart Krogoll will guide participants in exploring a series of practical mindfulness based, body-mind-awareness and movement exercises. These techniques can be applied on the spot, before, during or after stressful situations. They also help us over time to cultivate our inherent mental and emotional resilience, strengthening our ability to engage in stressful environments in an increasingly chaotic world, with more sanity and awareness. They can empower us to prevent long term stress effects, and assist in transforming old stress and trauma injuries. Numbers tell a story. The day you were born, the house(s) you live in, and the people who you hold near and dear resonate to certain energies or frequencies. Numerology is both, Spiritual and practical. Your Auric colours can be determined by your numbers. The practical application of Numerology is really endless. Let's create a story, where your habitual patterns do not obscure your purpose and passion. 'Release and Reveal' wakes you up to old, seductive habits that drain your energy, impact your relationships, affect your health and hold you captive to a script that has long worn out its usefulness.